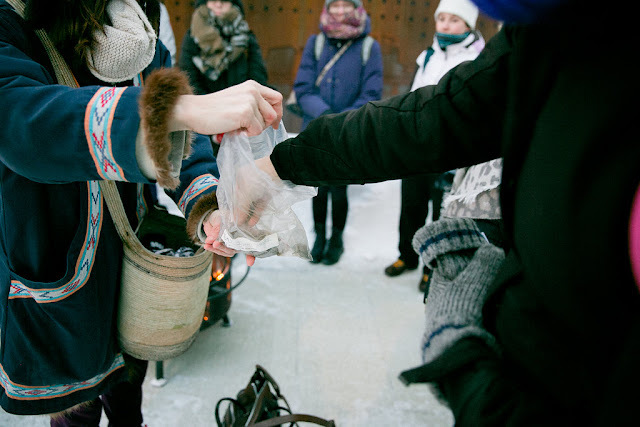 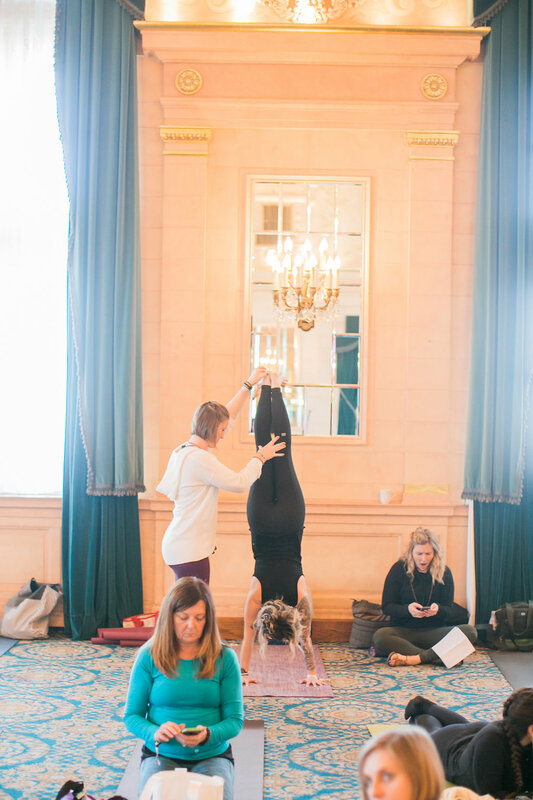 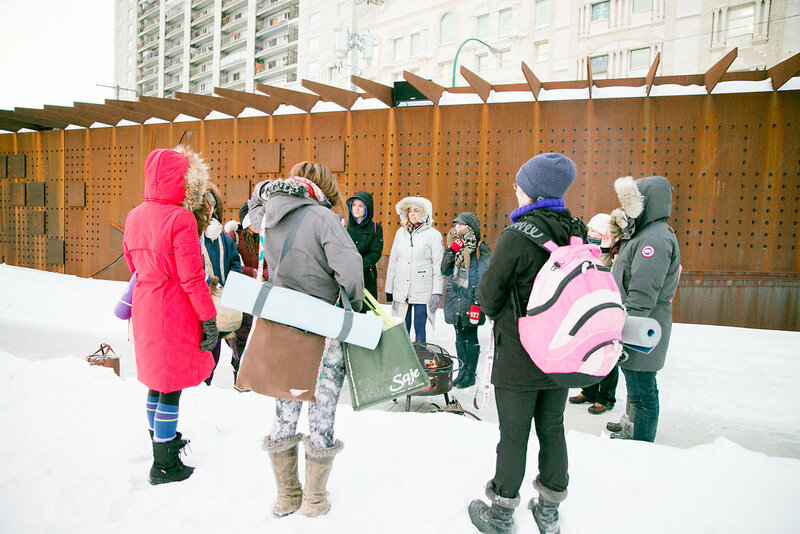 The middle of January isn't typically a time of year that we look forward to in Winnipeg — but on January 15th prairie yogis turned a cold day in the midst of winter into something magical. 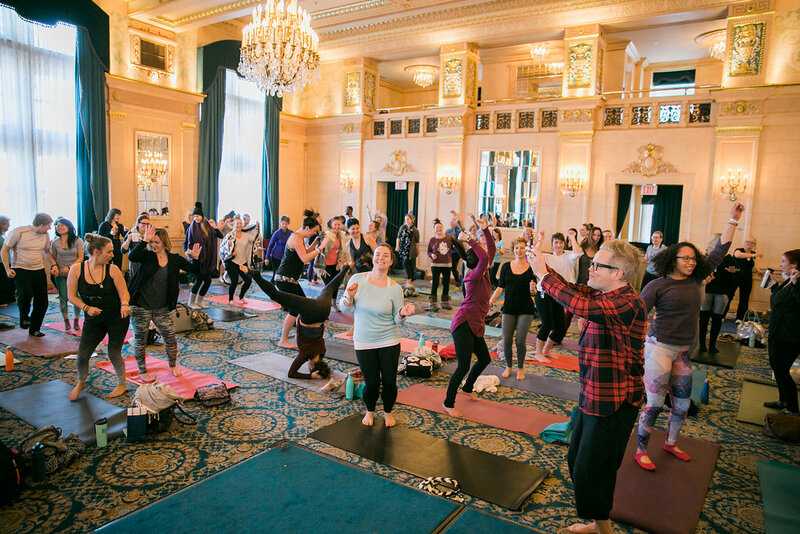 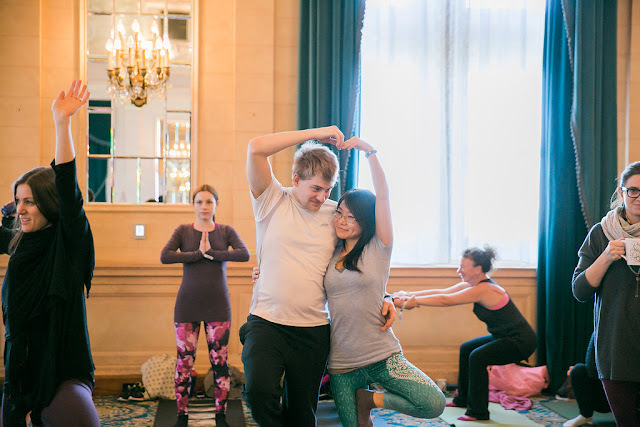 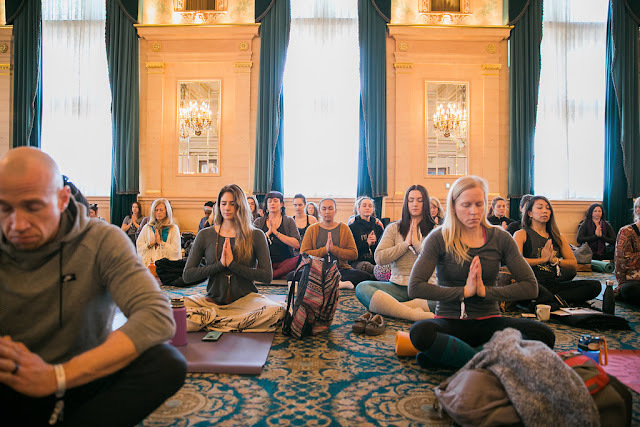 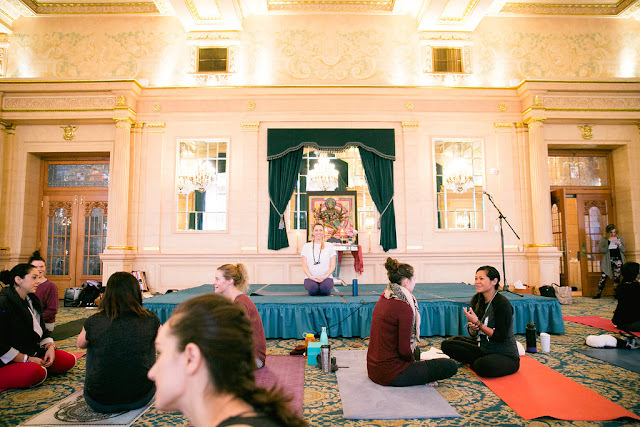 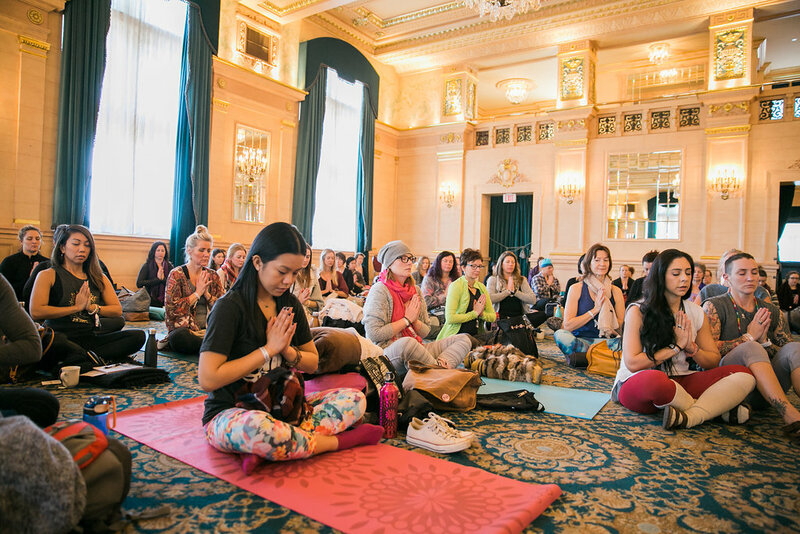 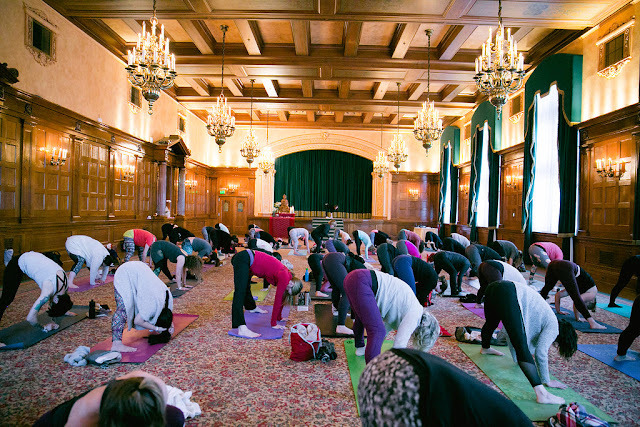 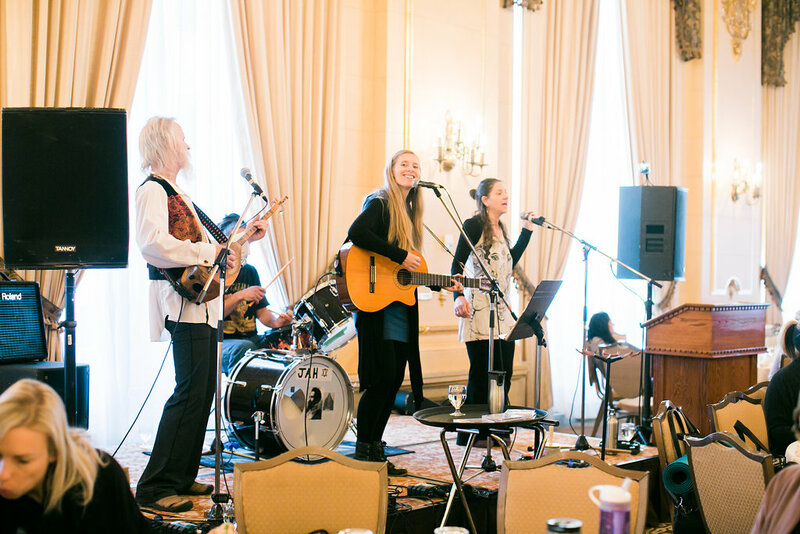 Over 300 people decided to create space in their winter for light, positivity, and self-care at the stunning Fort Garry Hotel for #SNOWFLAKE2017. 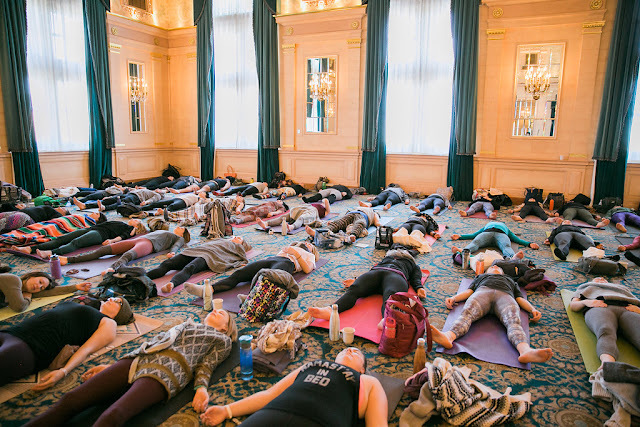 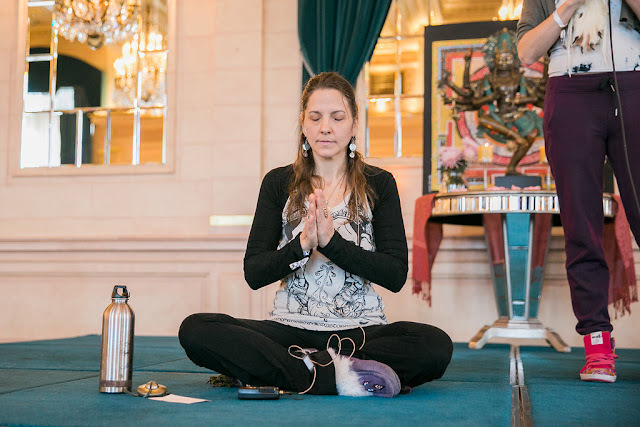 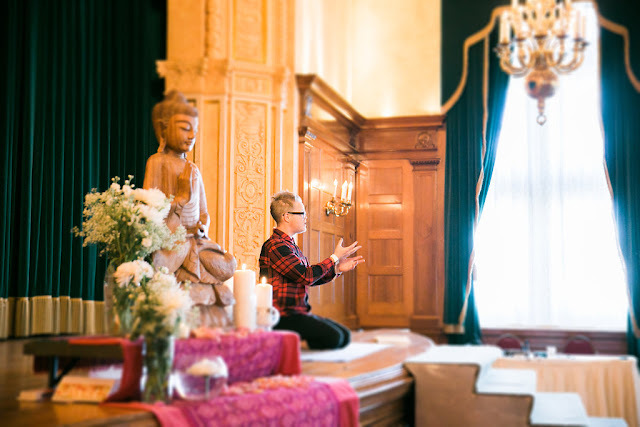 Instructors from across Western Canada offered inspiring workshops in breathtaking spaces: we discovered the Tao of Calm with Wesley Salter, Forged Ourselves with Randelle Lusk, Replenished our Spirits with Ashley Bourgeois, discovered the Feng Shui Magic with Vanessa Kunderman, found our San Kulpa with Marisa Cline, + flowed through delicious self-care practices with awesome local instructors. 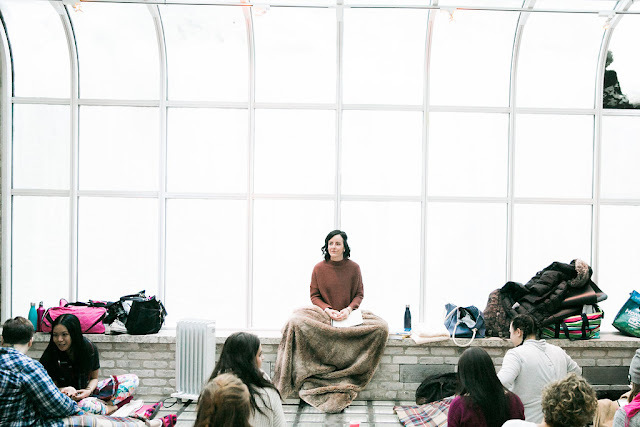 As always — the open-heartedness of this community completely blew me away. 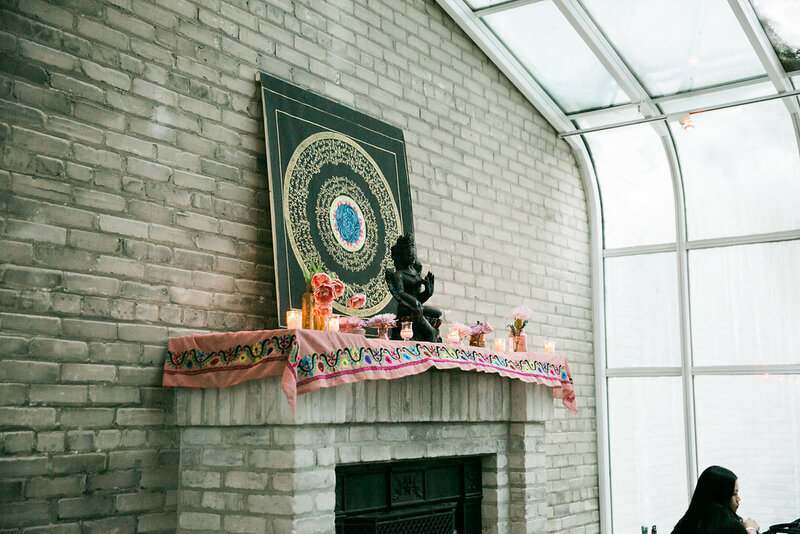 Thanks to Well Curated + Co for capturing these beautiful moments. 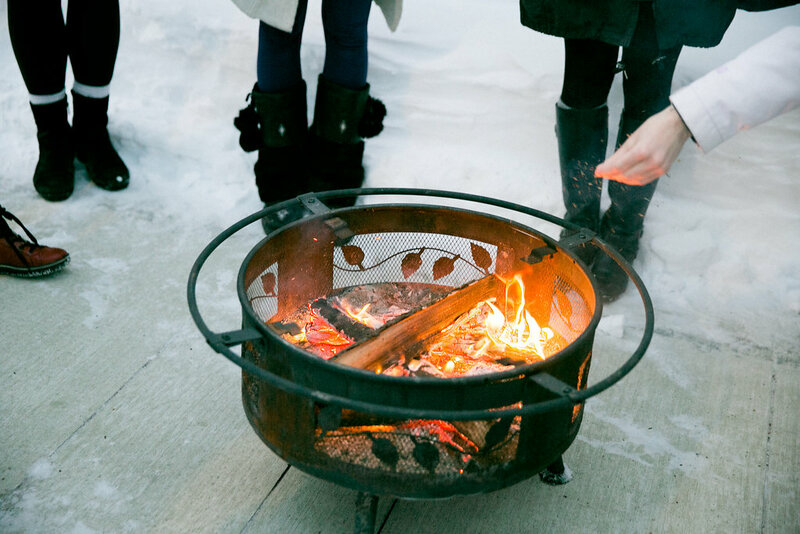 Search #SNOWFLAKE2017 on Instagram to see more photos from the community. 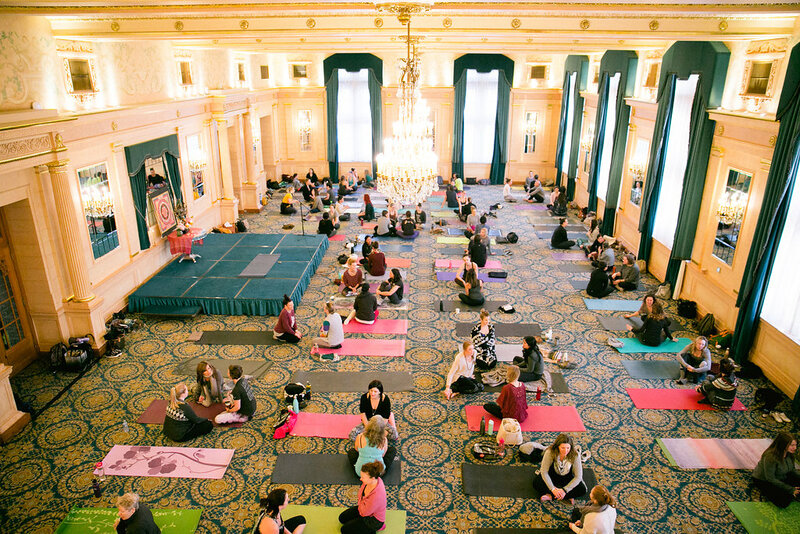 This place is absolutely gorgeous, beautiful and stunning. 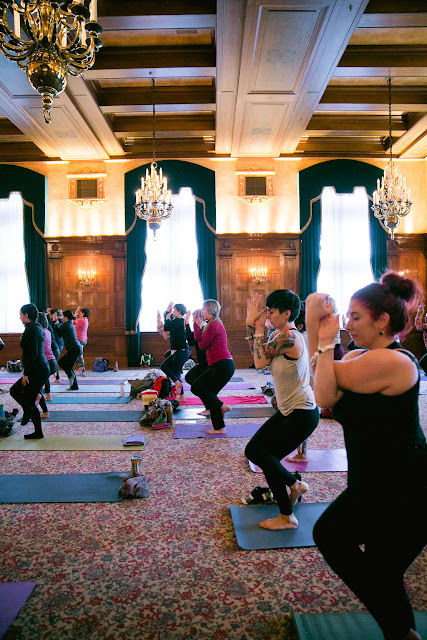 Even though a few halls are equally appealing and fascinating in their decor, food and aesthetics, I'm tempted to still give these Chicago venues some edge.